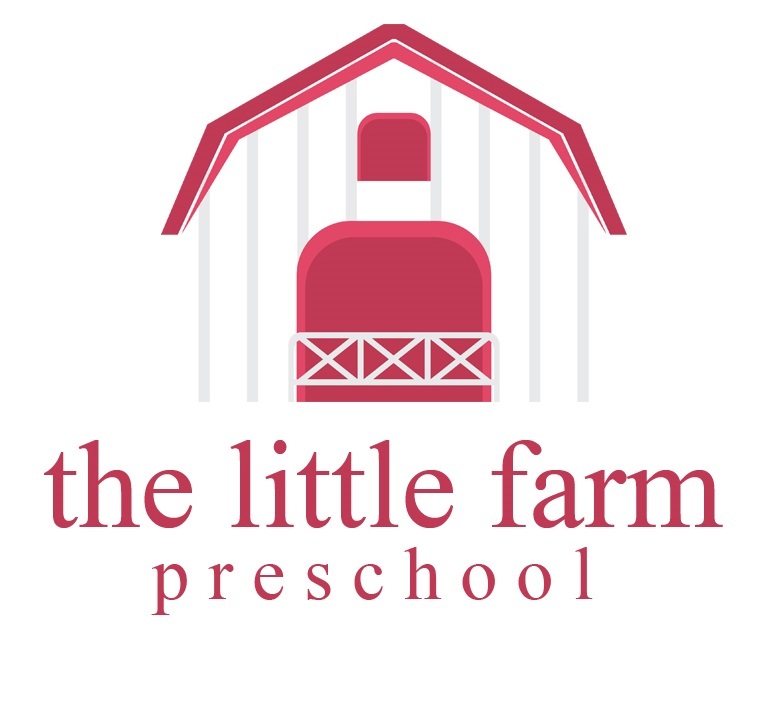 Welcome to The Little Farm Preschool of Maple Valley! 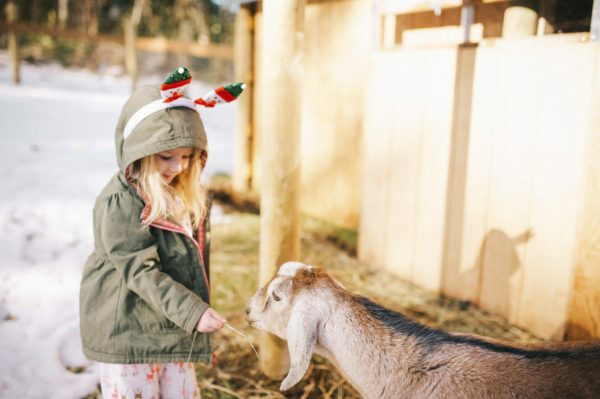 working in the garden and taking care of the animals. "For children, play is serious learning. 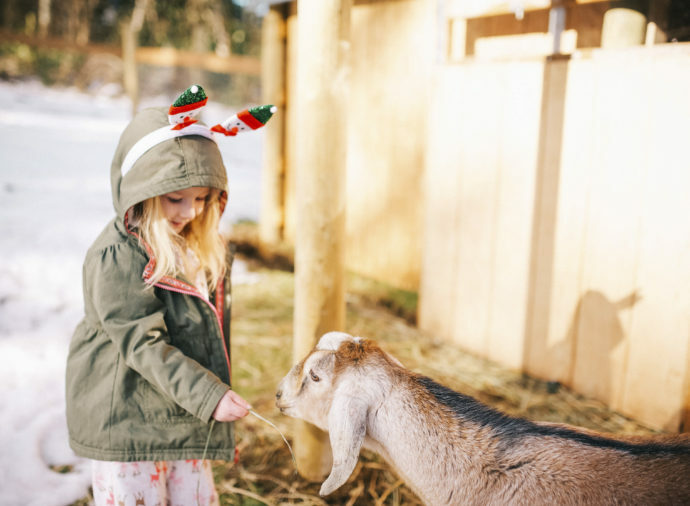 Play is really the work of childhood." We believe that the preschool years are an enchanted time in a child’s life where imagination and creativity should be cherished. 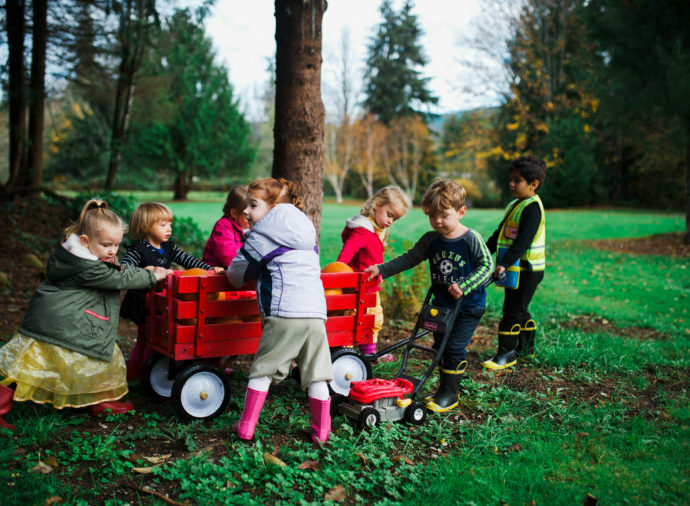 We are an outdoor preschool for children from 3 to 5 years of age. 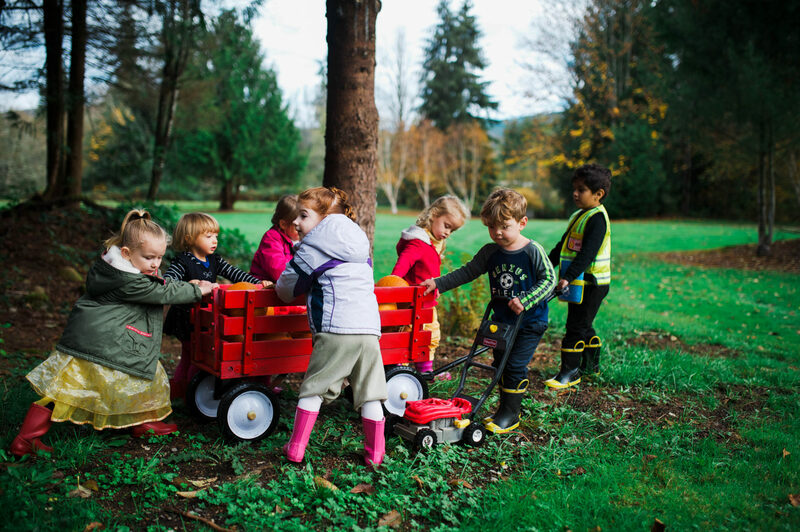 We believe that children thrive when they are given many opportunities to go outside, get dirty and have adventures. 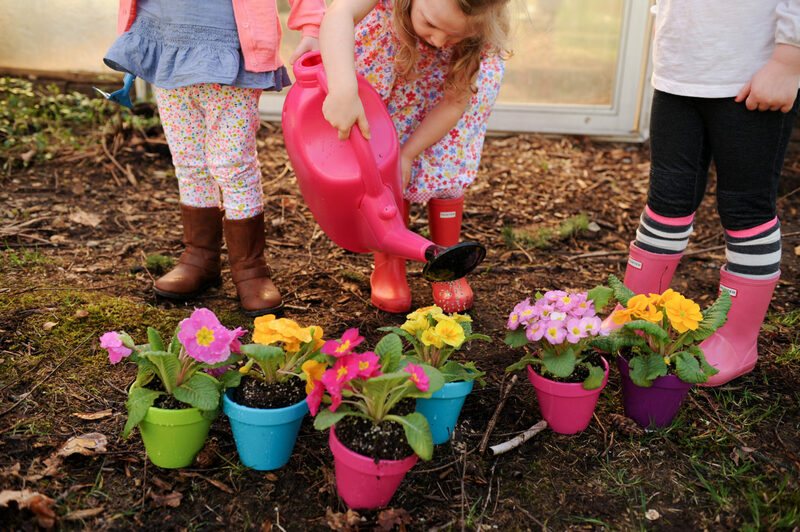 Studies have shown that simply having contact with dirt, whether it’s through gardening, digging holes, or making pies out of mud, can significantly improve a child’s mood and reduce their anxiety and stress. Who knew, right? “The act of creating for young children is about the process, not the outcome. Children need to explore, take risks, make their own choices. This is the richness of creativity.